Preventive care is better care. 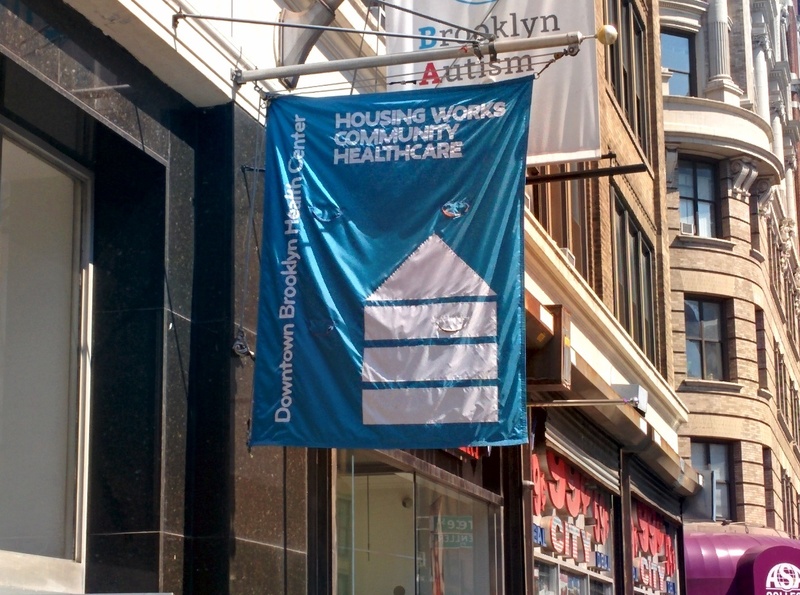 Housing Works Community Healthcare provides a range of specialized services that address acute and chronic conditions at the source. From screenings and exams, to immunizations and medications, we’ll give you the tools to pursue good health on your own terms. Our providers and staff are here to help you understand your lab results, navigate insurance questions, and reduce long-term healthcare costs by catching potential problems early and often. PrEP (pre-exposure prophylaxis) is a daily drug regimen for HIV-negative individuals at risk of contracting HIV from someone else. Housing Works Community Healthcare will work with you to understand the benefits of taking PrEP regularly, educate you about STIs, provide you with condoms and ways to educate others about PrEP. PeP (post-exposure prophylaxis) is an emergency medication that helps retroactively block the possible transmission of HIV. 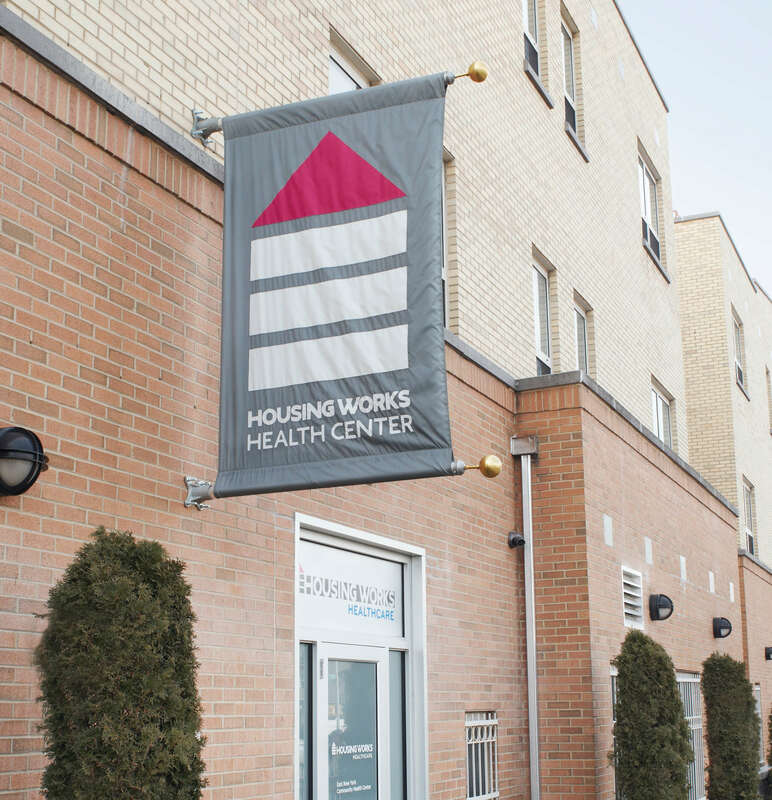 Housing Works Community Healthcare will work with you to create a specialized PeP plan, conduct HIV and STI testing, and follow up with you to ensure you remain free of risk. Your journey towards healing starts here. Schedule an appointment at one of our health centers today. 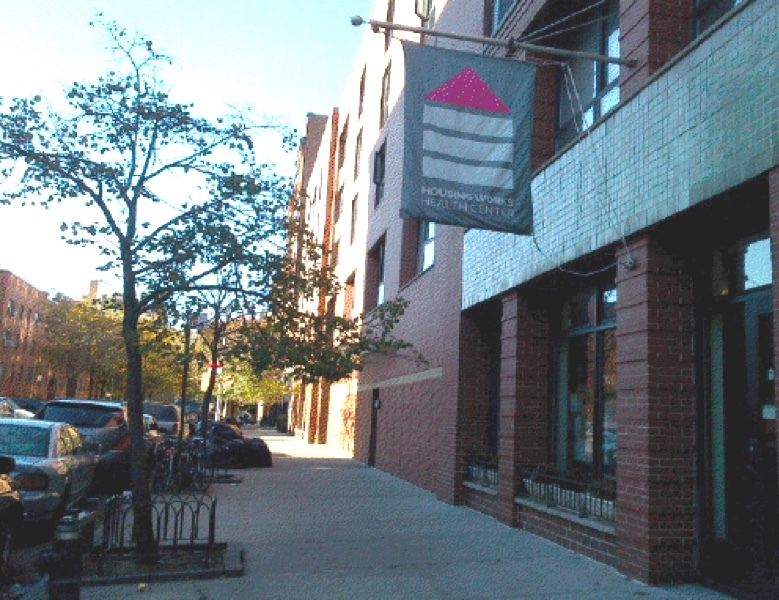 Sterile syringes are one of the best ways to prevent the spread of HIV and Hep C. Housing Works Community Healthcare is well-versed in proper syringe use, and provides access to sterile syringes, safety kits, and counseling for members of our community who are at high risk of disease transmission. We’re dedicated to making sure everyone has access to protection in a safe, culturally-sensitive, and judgement free setting, so that we can stop the spread of life-altering diseases through radical prevention. In addition to clinical health services, our case managers work one-on-one with each individual to connect them to advocacy, stable living conditions, legal support, access to health care, and mental health counseling that fosters positive living. of patients would recommend our primary care to a friend. Is Harm Reduction enabling substance use? Harm Reduction does not promote drug use. We provide individuals with techniques, interventions, modalities, and tools to keep people from hurting themselves and others. Why would you tell someone that it's OK to use drugs? Even in the simplest scenario of drug use, like taking aspirin, it is never because “it's OK”. The Harm Reduction principle is that people use drugs as a way of dealing with something else. The Harm Reduction approach is intended to help users manage that “something else” until a solution is found or the person is ready for the next level of care. Housing Works Community Healthcare meets people “where they’re at” until they are ready to move on. Why can't they just say no to drugs? When someone suffers from chemical dependency, it is not about just saying no, the issue is generally much more complex than that. Using substances relate to clinical-socio-economic dynamics built from the person’s life experiences. Historically, a substance user have said “no” many, many, many times in their lifetime. If substance use is a disease, why don’t people go to the hospital instead of your program? The setup of our healthcare system does not allow it to provide effective or long lasting interventions to substance users. People are ready to handle their addiction at different stages and hospitals are not generally the best choice. Users can get temporary care with limited results. At the program level substance users can receive ongoing interventions and counseling until they realize or are ready for the next level. Many programs offer mental health counseling, support groups, and supportive services that help users make the change at the right time. If their own family do not deal with them, why should we? It is difficult for love ones to handle a chemically dependent person. It requires patience, training, and skills that most of the time are not present in the family setting. Additionally, at home emotions get on the way of effective care. Program staff are better prepared to manage the client. Community based organizations have a civic duty and the fiduciary responsibility to improve the communities where they dwell. That is the reason they exist. 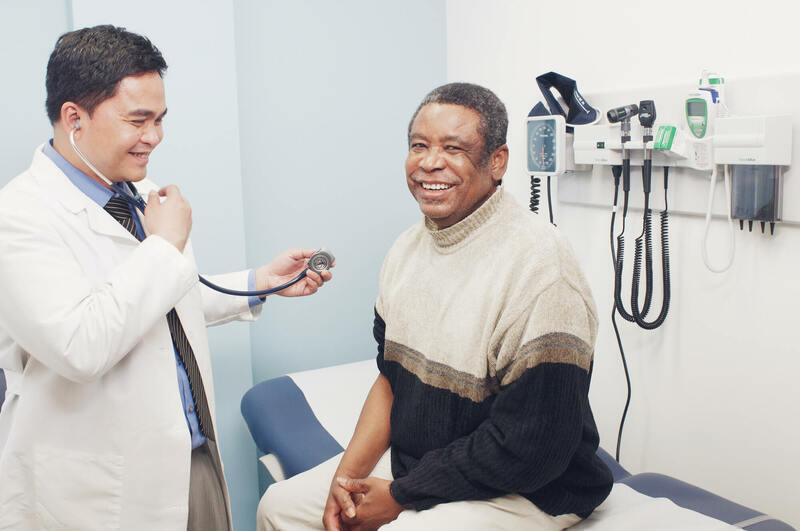 Looking for a healthcare provider? Visit us at one of our locations below or reach out now to connect with us.